How about a 1968 Oldsmobile Delmont 88? 1970's honda civics first gen, pure jap classic. Heres another jap classic... can anyone guess what it is? phss!! thats an easy one. 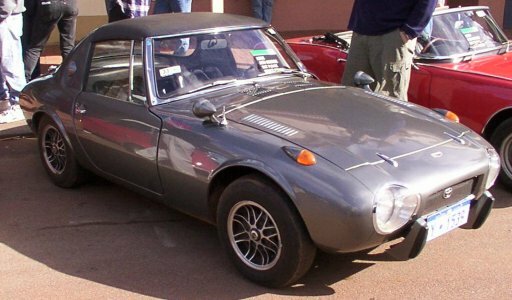 toyota sports 800. i prefer the honda S800 though. similar looks, with a better front end if you ask me. A couple years ago I saw an unusual car. It was a 1954 Kaisar Darren, lime greenish color. I had pics, but my last hard drive crashed and I lost everything. The doors slid into the front fenders when they opened instead of the conventional way doors open. 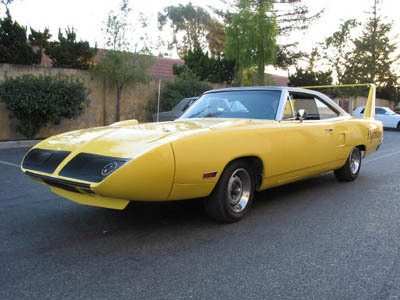 Yes, I know the car you are talking about. They are very cool! dear everyone, this is the new users of the car, but i am so unlucky that i got the serious carsickness. so who can help me to solve these problems? that is my appciates. and also i want to renew my car's accessaries to prompt the sace area. do you have any advices for me? and also i want to renew my car's accessories to prompt the sace area. I do not understand your question? EDIT: ----> never mind I see you have intentionally posted at least 5 senseless messages already.... Are you just bored? or malicious? Last edited by corbett_auto : 05-27-2008 at 02:05 PM. Hey why didn't you try BMW or ACCURA OR HONDA they r the best car company i think so just or otherwise go through the lease car sites.